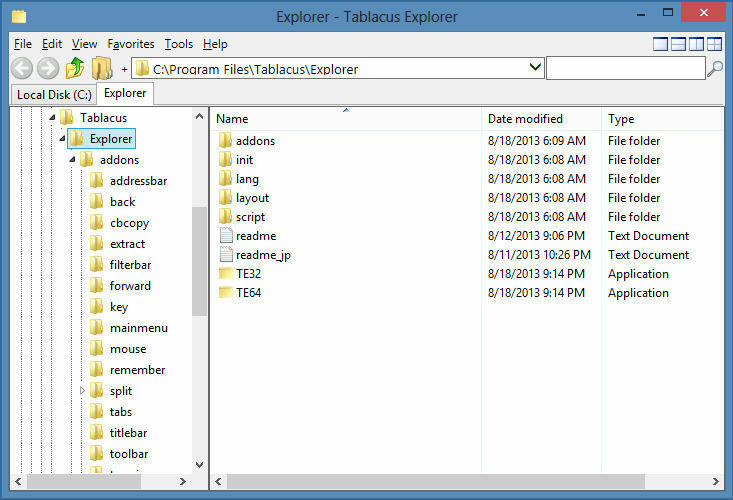 Tablacus Explorer is a file manager that supports tabs and plenty of neat add ons. 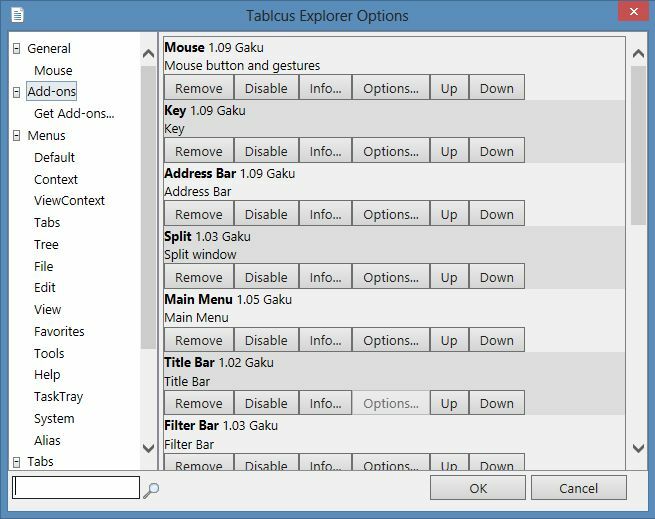 It provides for customizable association, menus, keys, mouse gestures, alias etc. 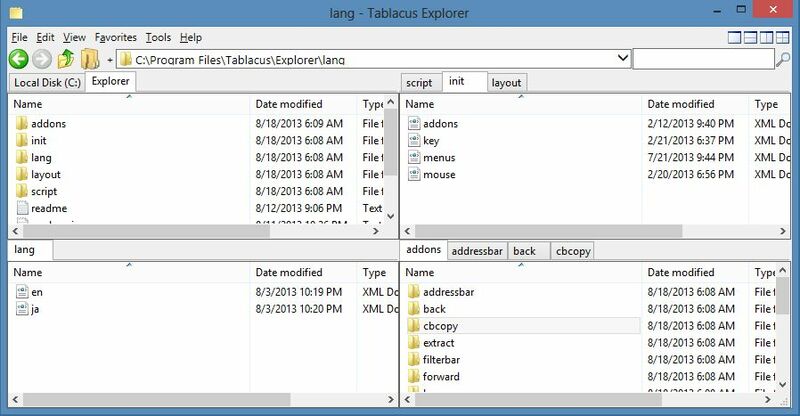 It has a nice tabbed interface that keeps your working environment less cluttered too. The tool is completely portable too, it does not require an installation.